Alex Wood was phenomenal for seven shutout innings in Arlington. 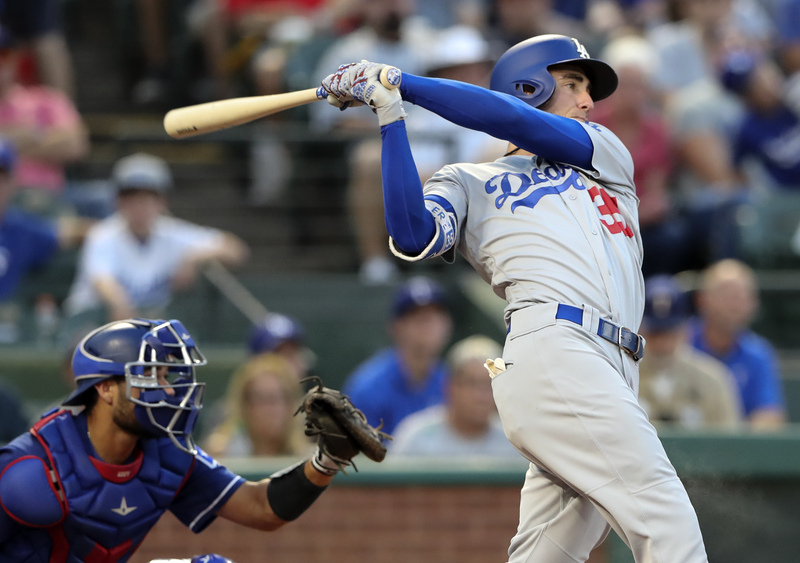 Cody Bellinger slugged his 21st home run off Mike Minor. Manny Machado and Yasmani Grandal added solo shots. Kenta Maeda entered in the ninth for a key save. The Dodgers have won five in a row in a great set up for their series with Arizona. This is the season! It’s going to come down to the end for the Bums. Next Story → Dodgers: Win Of The Year?